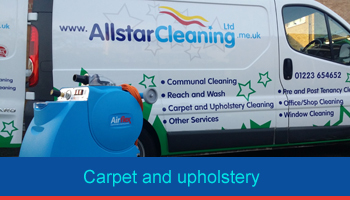 Allstar Cleaning offering Commercial Cleaning Services to Cambridge and beyond! The provision of your daily, routine commercial cleaning, ensuring your premises, Reception, Offices, Stairwells, Corridors, Workshops, Kitchens & Canteens and Washroom facilities are maintained at a high standard of cleanliness, hygiene and presentation for your staff, visitors and customers, with works being undertaken at times that best suit your own operations, whether in the mornings, evenings or throughout the day. The provision of Daily Office Cleaning is one of our core services and Allstar are an established and trusted provider in this field. At Allstar we manage the services for and on behalf of our clients and our management teams are adept at reviewing work programmes and schedules to maximise efficiencies, exceed the specification and provide real value for money. Please do get in touch – We look forward to discussing your Office Cleaning Needs in detail and to offering you our Professional, Reliable and Cost Effective Solution. 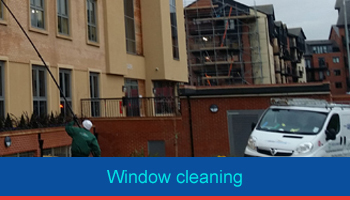 Regular and periodical cleaning of all internal and external glazing, specialist services ranging from reach and wash pure water pole systems. Read more on our specialist services here. Periodic Hard Floor Maintenance, Strip and Seal, Carpet and Upholstery Cleaning. 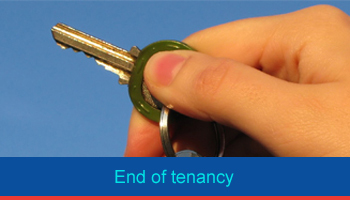 Read more on our specialist services here. 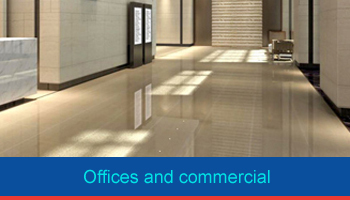 Commercial cleaning With the same thoroughness and high professional standards we cover virtually all office, shops and commercial cleaning contract requirements, tailoring each to individual customer requirements. Our staff are fully vetted and supervised to ensure the required level of competence. We realize our reputation depends on the day to day satisfaction level created by even the most junior members of our team. Quality of service is very important to us we therefore always work to a specification so you and we can ensure the work required has been done. If you do not currently have a specification, we will help you develop one. Communication is the key to successful cleaning. 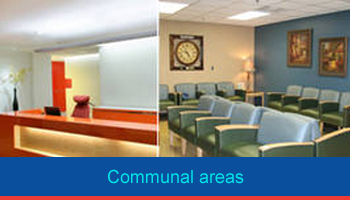 We therefore have regular meetings to ensure you are happy with our work. We also carry scheduled and unscheduled audits. We are a office and commercial cleaning company currently covering areas in Cambridge, Histon, Milton, Girton, Cotterham, Linton, Babraham, Sawston, Abbington and Haverhill.